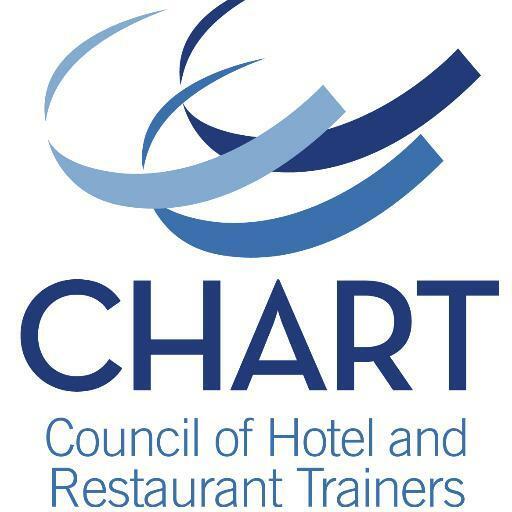 Email Tara@chart.org for details on the reception hosted by CHART and IFBTA on Sunday, May 19, 2019, as well as a list of other members attending and educational sessions offered by CHART Members and partners. CHART is co-hosting our reception again this year with the International Food & Beverage Technology Association (IFBTA). The event is focused primarily on foodservice and lodging operators working in training, HR, finance, operations, marketing or IT. As a CHART member we would love to have you join us at this event. If you are not attending and work for an operator, forward this to a co-worker who is. Email me if you have any questions. We hope you can make it! Please register in advance so we know you are coming.